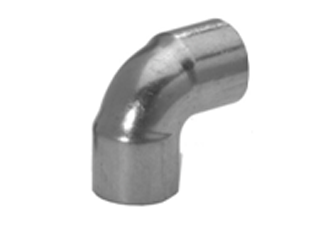 JWM offer a complete line of solder end fittings for use in the HVAC market. 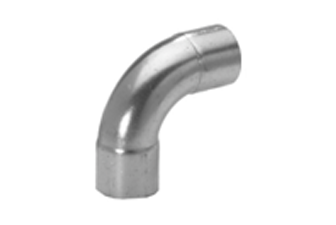 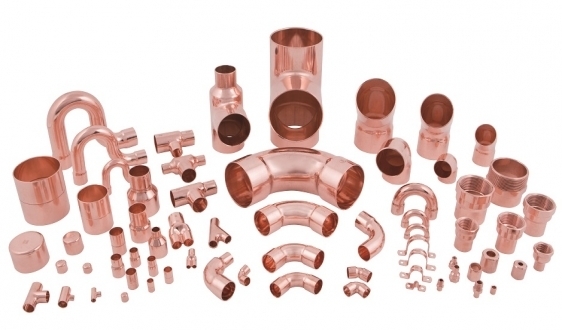 Our fittings are available in a full range of sizes and configurations for markets throughout the world. 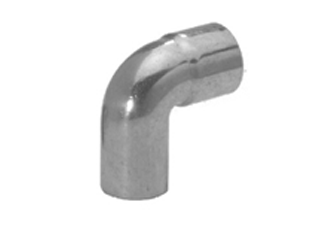 With the broadest range of certifications and approvals, our fittings are sold in over 30 countries worldwide. 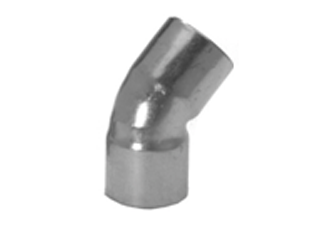 Quality, and consistency in our solder end products are our hallmark.